Whether you’re looking to tone up ASAP, or you just really enjoy working out, here’s an exercise that’s fun, effective, and you get to sneak in some mini breaks (yayyy!) HIIT workouts (high intensity interval training) are all the rage right now, as they allow you to burn more calories in less time. 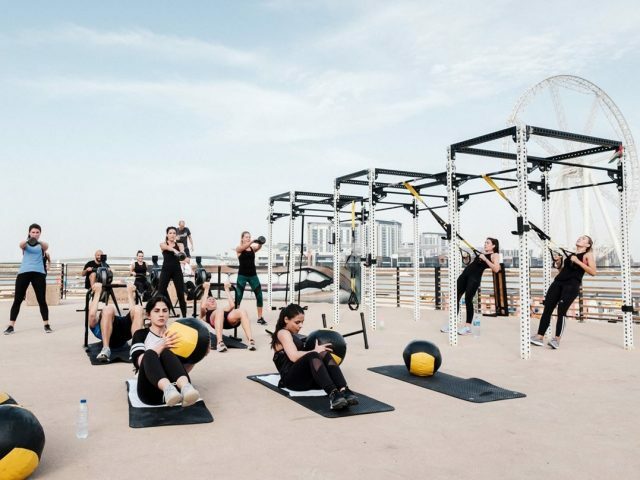 From circuit classes at Warehouse Gym Dubai to a fun mix of cycling and HIIT workouts at The Platform, here are the best HIIT workouts at gyms in Dubai Marina. F45 Training is a functional group training concept from Australia, with different types of workouts for each day of the week. Because of all the different possible combinations of exercises, each class is completely different from the other, ensuring you never get stuck doing the same thing. One thing each class has in common however is that they’re all circuit training HIIT workouts, and they’ll all help you lose weight fast. Hands down one of the best gyms in Dubai Marina! 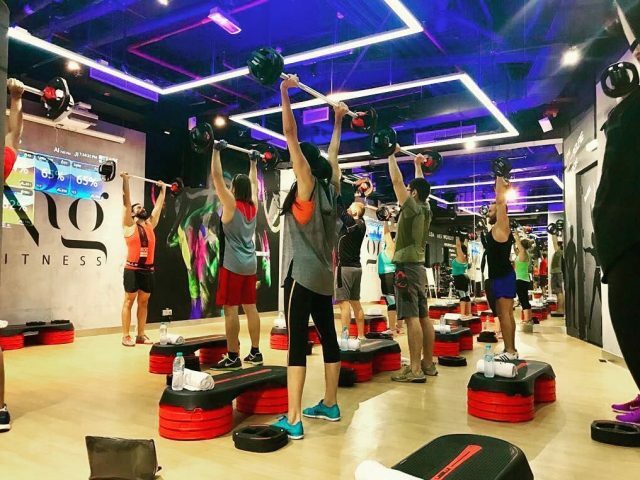 HIIT classes at The Platform are 45 minutes of pure high-intensity, strength training and fat burning full body workouts. As awesome as their regular HIIT workouts are, one of our favourite classes is the Mix It Up – Ride & HIIT workout. 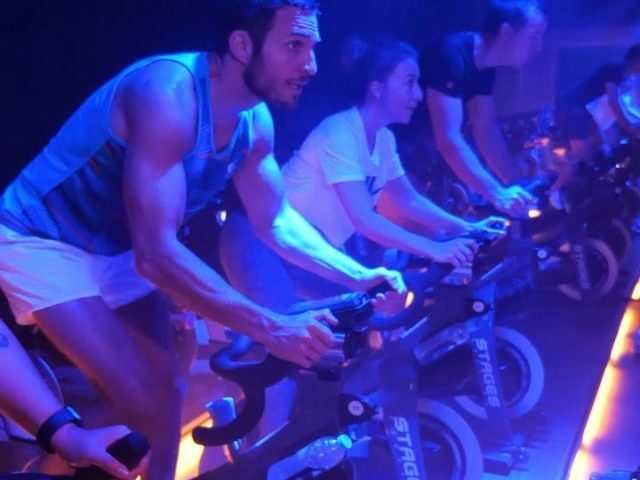 Basically two classes in one, you’ll cycling for 30 mins and circuit-training for the next 30. The NRG HIIT class at NRG Fitness will leave you dripping in sweat. Using a combination of body weight and low resistance exercises, this 45-minute HIIT workout allows you to push yourself to achieve your goals fast. 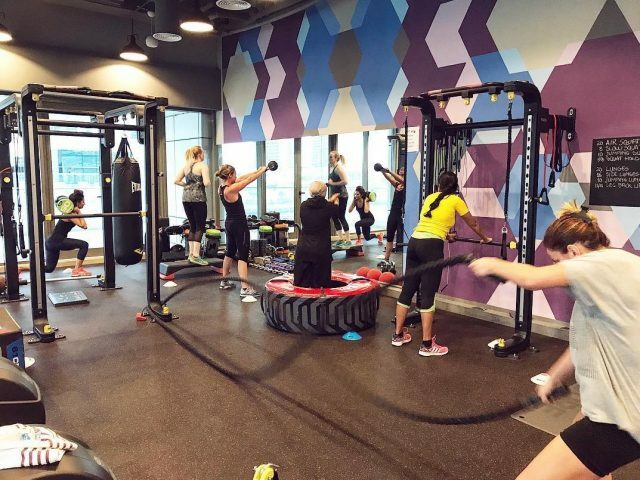 We absolutely love the HIIT beach circuit classes at Warehouse Gym Dubai! The workouts are super fun, the view is incredible and the trainers are awesome, they will literally be watching you the entire class and making sure you don’t give up! Can’ stand the heat? 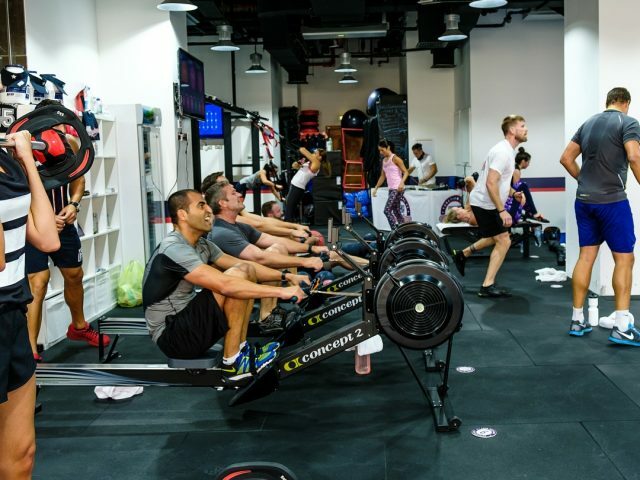 Luckily, Warehouse Gym Dubai also has indoor circuit classes! Using high-intensity aerobics, the fat shredder classes at Fit23 are designed just to burn fat and calories! Using the popular tabata method, your heart will be racing from start to finish. Trust us, even 4 minutes will feel like 40! Looking for more fun ways to get fit? Here are 5 cool fitness classes that are also on Guavapass right now! 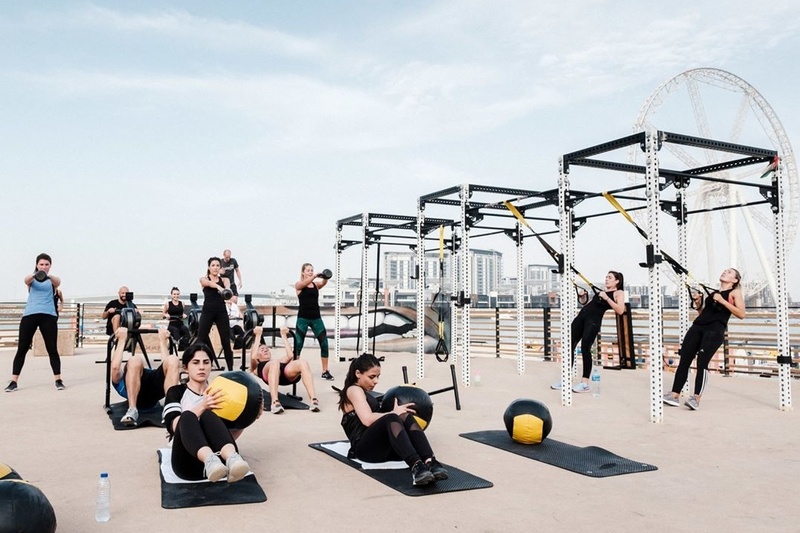 Or check out these 5 outdoor bootcamps in Dubai to whip you into shape.